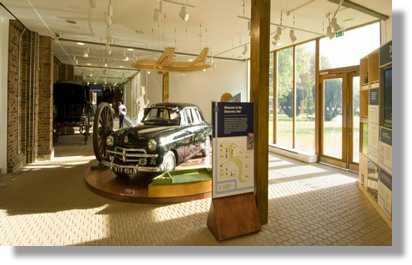 Stockwood Discovery Centre offers something for everyone of any age, it holds one of the countries largest collections of classic horse drawn carriages, ‘The Mossman Collection’, displayed in the Discovery Gallery. Hamilton Finlay’s mystical and romantic sculpture garden inspired by French Romantic painter’s, the sensory gardens and Victorian greenhouses. The Garden Café which serves local produce, and finally a shop full of tempting purchases. Travelling exhibitions feature throughout the year, check the web site before visiting. Stockwood plays host to Country and Christmas Fairs and it stages one of the regions premier steam fairs. All this and a varied calendar of events and exhibitions, makes this a popular visitor destination throughout the whole year. During 2016 Wardown House underwent a major £3.5 million refurbishment when this grand old house was turned back into its former splendor. The house was originally built in 1875 by Frank Chapman Scargill, a wealthy Luton solicitor. 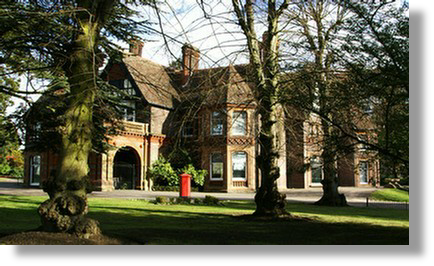 Over the years it as assumed many rolls, it was a hospital during the First World War, council offices, and since 1931 a museum. During the restoration work a doorway which no one knew existed was discovered, a hidden cupboard containing a collection of antique firearms, and lots of exquisite paneling. It wasn’t just the interior which was renovated, the handsome ‘Port Cochere’, the main entrance to the building was also renovated, with the help of the Friends who gave the museum £10,000 towards the cost of the work. Since it opened in early April 2017 it has enjoyed a record number of visitors.